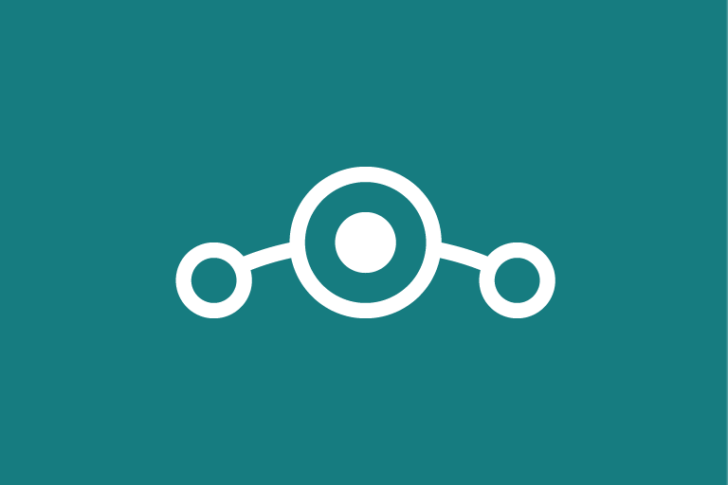 Recently, Lineage OS said that they will be release new builds during the weekend of its custom ROM and they did it. Yesterday night, the team uploaded builds for few phones, picking up where CyanogenMod had left off. Also, by default Lineage OS won't allow root, but the project will provide a separate flashable zip to root your device. That doesn't seem to be available yet. Till yet, the devices which are supported are the Nexus 6P (angler), Nexus 5X (bullhead), Moto G4 and G4 Plus (athene), Nextbit Robin (ether), and Xiaomi Redmi 1S (armani). But don't worry there are more to come. The builds are renamed to 'lineage' instead of cm, and tagged with the same build number system as CyanogenMod's (14.1 stands for Nougat 7.1 and 13.0 stands for Marshmallow 6.0). Some builds are labeled as "experimental," these should be flashable on top of CM13 or CM14.1 builds for those who don't want to wipe clean and get started again.